Item Number: 600-1-21 18170 Actual Weight: 4 lbs. Premium soap in a variety of styles to fit your workplace needs. 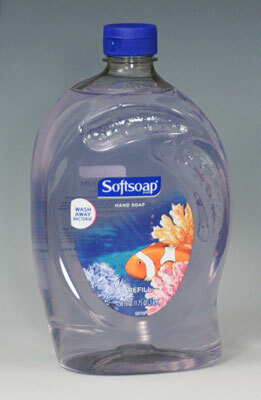 Aquarium series is a clear formula with a light scent.